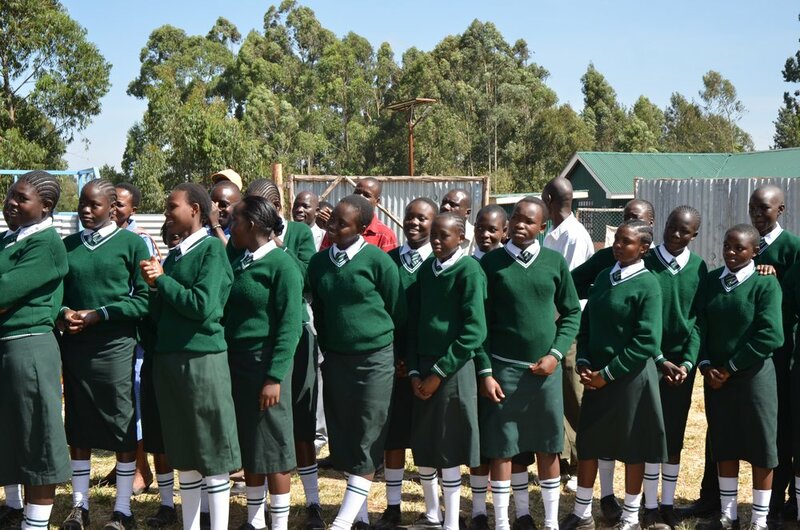 One of the main reasons for the low enrollment of girls in secondary school is the persistent high level of poverty. For many girls around the world, attending school is a privilege because their families cannot afford the expensive school fees. This puts girls education at risk and leads to more than 60% of girls worldwide not being enrolled in school. Established in 2014 as a U.S. 501(c)3 organization, Every Girl Counts, Inc. set out to help alleviate the burden many impoverished families face when it comes to providing secondary education for their girls. 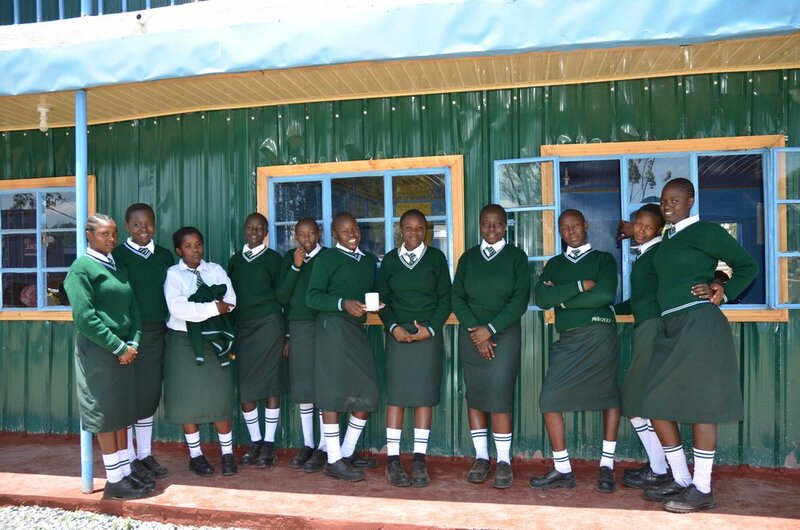 In 2016, Every Girl Counts began offering education scholarships to some of the brightest and most needy girls in Nairobi. Starting with just 30 students, we now are providing access to education to over 70 students in 2018. Join the movement to educate, empower and sustain impoverished girls through access to education. 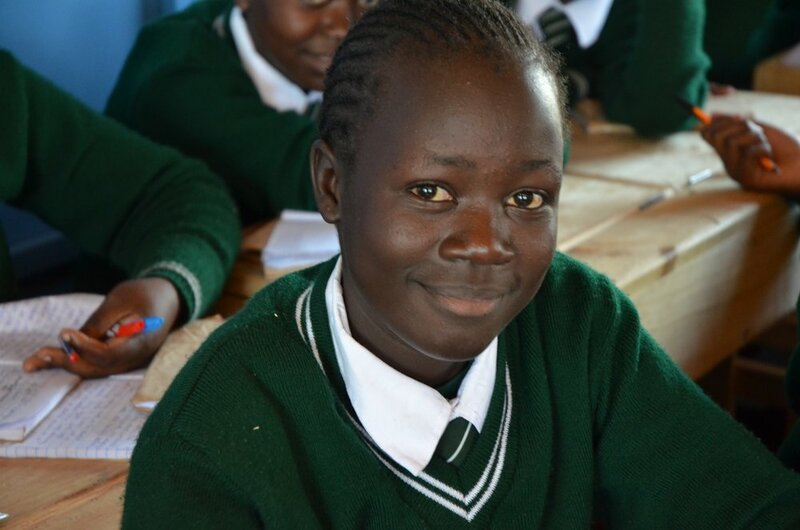 Sponsor a student today through the Every Girl Counts Education Sponsorship Program. 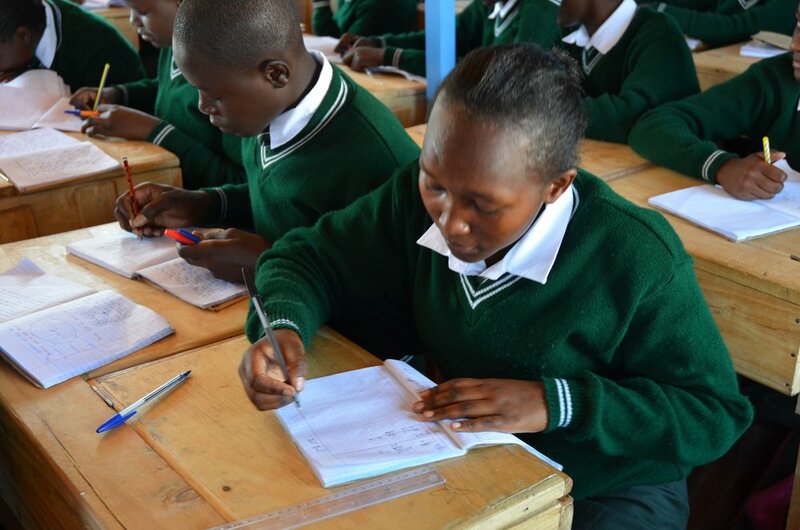 Helping Eradicate Poverty Through Education. 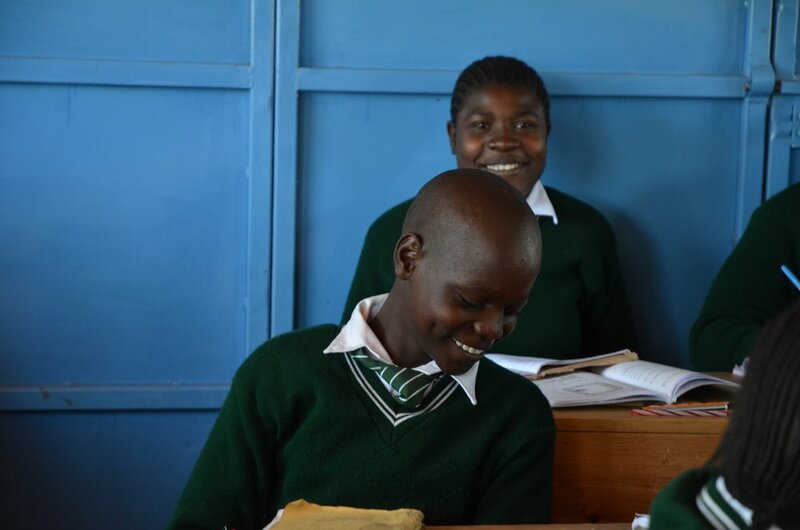 In 2016, Every Girl Counts began providing access to education to the first group of 30 students in Kenya. Through a rigorous application and evaluation process, we select the brightest and neediest students to join our Education Sponsorship Program. 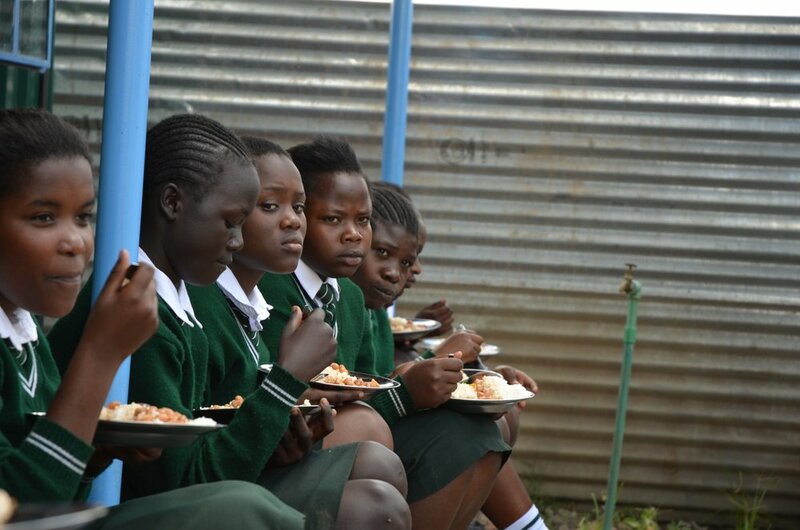 This program provides tuition for the student to join a local school, receive a uniform and eat one meal a day. Students are required to participate in weekend discipleship groups that nourish their spiritual life, offer leadership opportunities and foster a sense of belonging. Join us today to change lives through education! 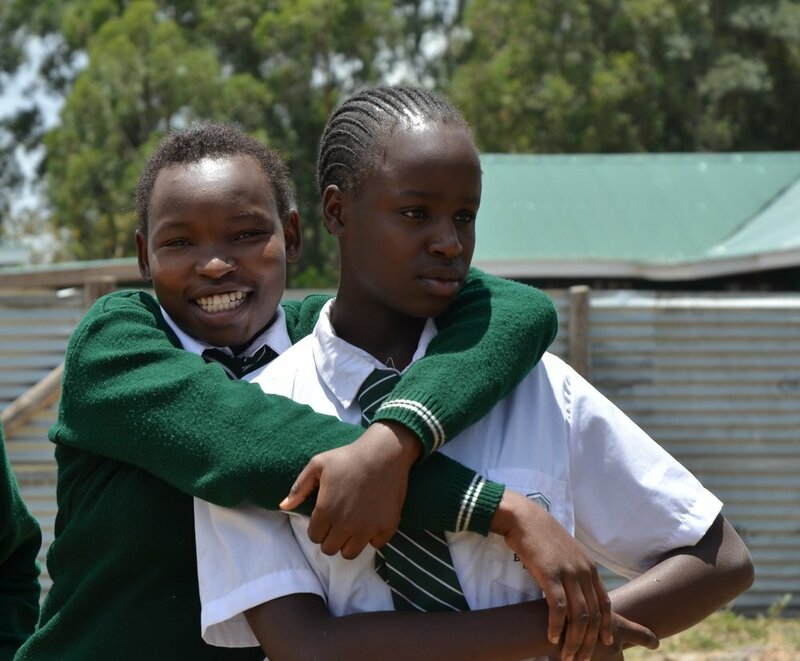 At this time, scholarships are only available to girls living in Nairobi, Kenya that qualify for our Education Sponsorship Program. The 2018 cost of sending a girl to school is $650. This includes school tuition, a uniform and shoes, books and transport to and from school each day. Every Girl Counts is currently evaluating other areas of the world to begin offering similar opportunities for girls to have access to education. 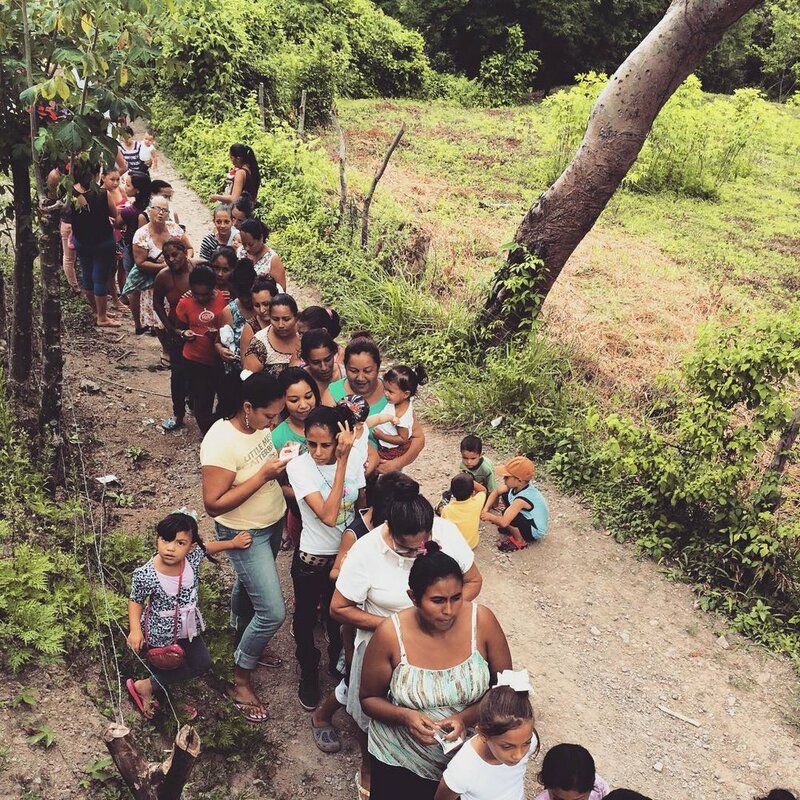 We believe in journeying alongside those living in poverty to offer programs and services that meet physical and spiritual needs to help sustain those living in poverty. 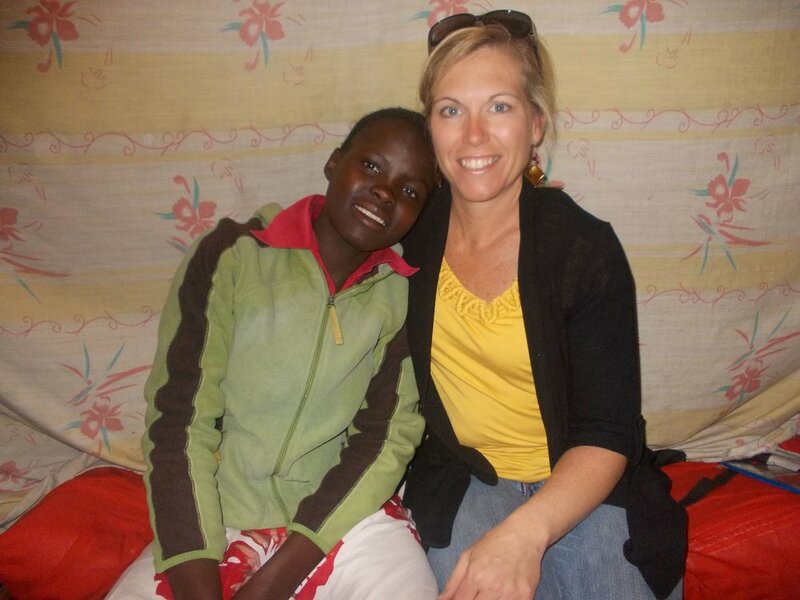 Our programs include the our John 13 Shoe Project, sanitary pad distribution, and Eyedentity Glasses Clinic. Areas we have served include Kenya, Uganda, Brazil and Nicaragua.